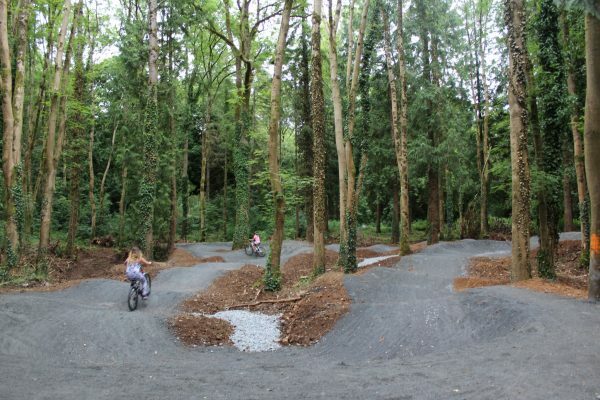 Armagh City, Banbridge & Craigavon Borough Council is taking over the management of Gosford Forest Park on 1st January 2019. 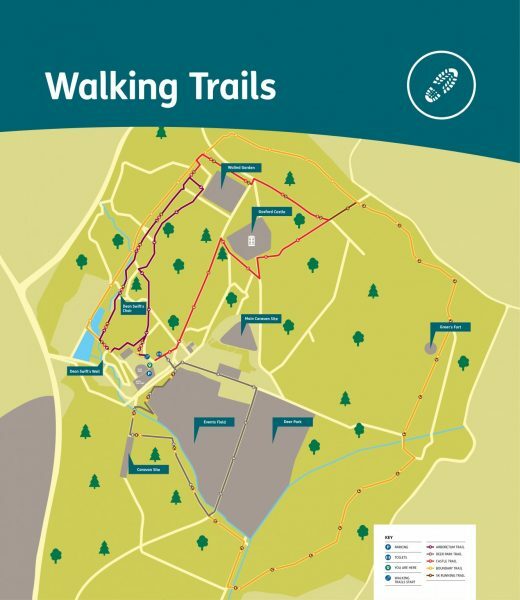 We look forward to meeting our customers, providing excellent services and developing a further range of activities in the Forest Park. More info to follow. If you would like to join our mailing list please click here. There are car parking facilities at this site. 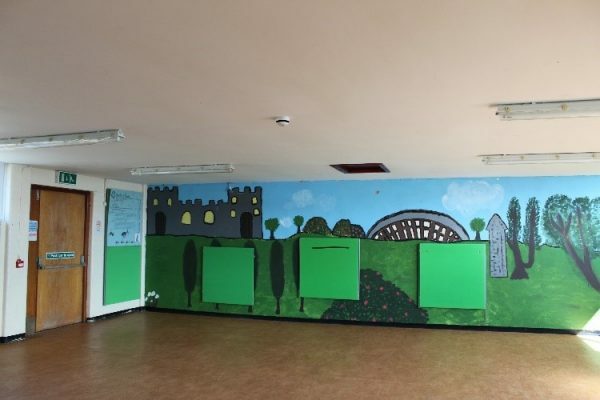 There is also toilet facilities, disabled facilities and a baby change facility. Gosford Forest Park, previously Gosford Demesne, was acquired by the Department of Agriculture in 1958 and comprises some 240 hectares of diverse woodland and open parkland. Keep your eyes peeled for the woodland animals, birds and insects that live here; red squirrels, woodpeckers and butterflies to name a few. The Forest offers two unique spaces for hire. The field covers an area of approximately 22.6 hectors of open grassland, divided into several smaller fenced off areas. The fields are an ideal location for larger scale events including music festivals, International scout or guide camps, jamboree’s and much more. We are delighted to host the annual Armagh County Agricultural Show and its 20,000 visitors. This field is an ideal location for small events including charity runs, community festivals and outdoor activities. This field is located adjacent to the function hall and education room providing both indoor and outdoor spaces so whatever the weather you will be able to run your event. 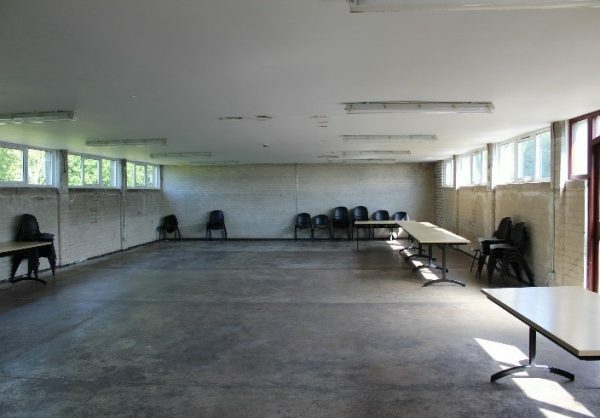 Situated in the heart of the forest, this large hall caters for large and small groups. It is an ideal location for event briefings, lunch breaks or a base to run team building sessions. Facilities include a small kitchen with a hot water boiler, tables and chairs. The hall opens out onto the ‘L’ shaped field where events and games can be played. The Education room is a small room in the same location. The room is a perfect space for educational sessions, training courses and informal meetings. Facilities include tables and chairs. Visit the Deer Park to get up close to Gosford’s resident Red Deer herd. Originally a species of tree margins they can adapt to life in a wide range of habitats. These can vary from exposed treeless hills and glens to sheltered broadleaved woodland to fields. They are browsers and grazers feeding on leaves, twigs, grasses and heather depending on the area in which they live in. Native to British Isles and the largest wild animal in Ireland. 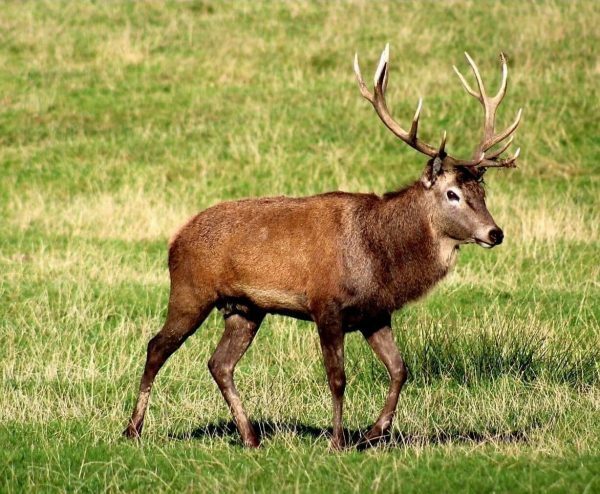 Descendants of the old pure strain of Irish Red Deer still exist in Co.Kerry. As there are now no natural predators on deer, their numbers need to be controlled by man in order to prevent serious damage to agricultural and forestry crops. Since the late 1960’s the Forest Service has implemented a professional and humane deer management policy. The objectives are to achieve efficient crop protection while always considering the welfare of the deer. Other management considerations such as sport stalking and venison production are secondary. The play park in Gosford was installed in 2015 and is designated as a District play park. The equipment offers and supports a range of play opportunities for children and young people between the ages of 2 – 14 (children should always be accompanied by an adult). Within the park there are swings, springers along with junior and senior climbing units. 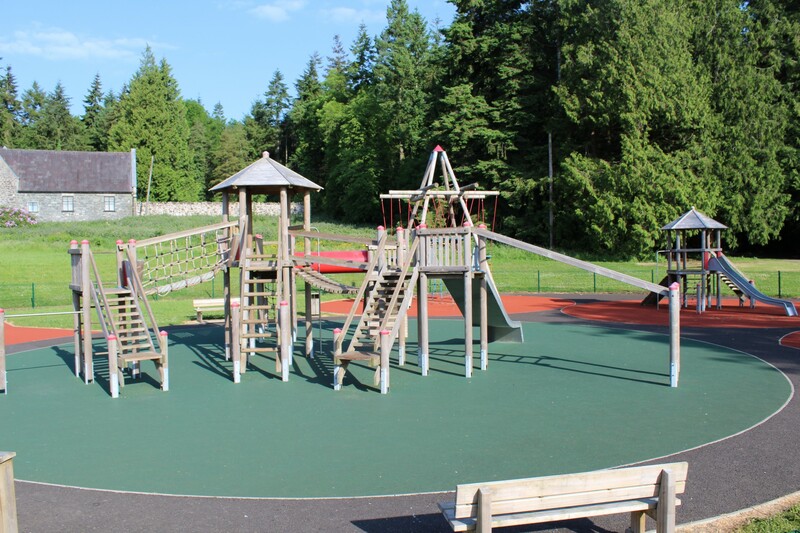 This quality play park facilitates interesting and stimulating play experiences for children in the natural setting of Gosford Forest Park. The play park is adjacent to the main carpark and the public toilets are less than 25 metre away. 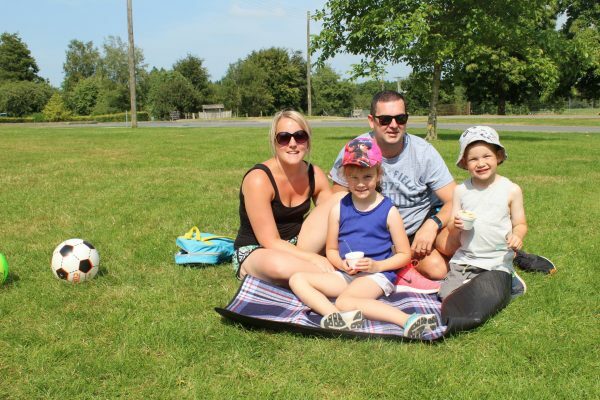 There is space provided for visitors to have a BBQ as well as lots of room for families to have picnics, perfect for warm summer evenings. 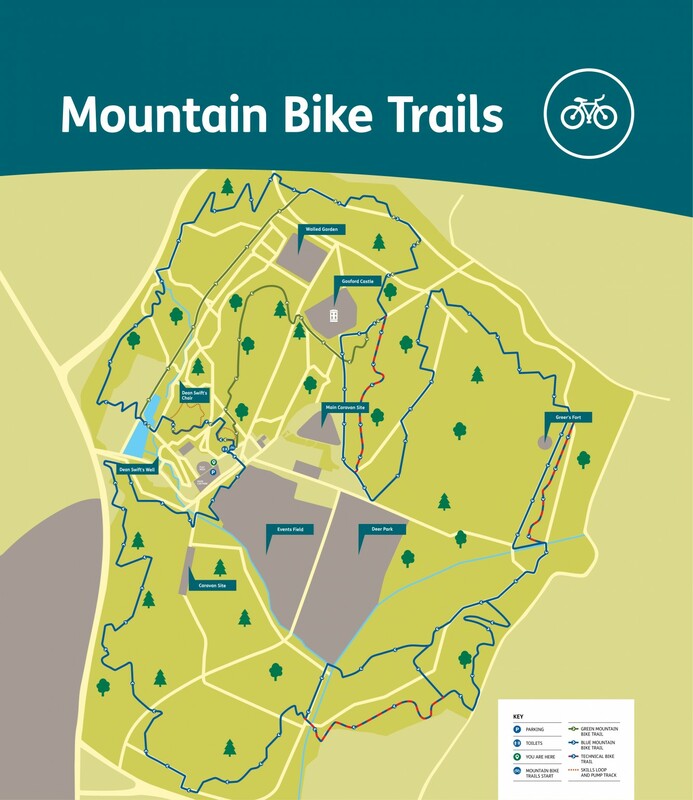 Discover the wider forest by following the Green or Blue graded family mountain bike trails, including optional technical sections, a Skills Loop and a Pump track. Choose from 4 unique trails exploring the Arboteum, Deer Park, Castle and woodland over a range of distance and terrain. 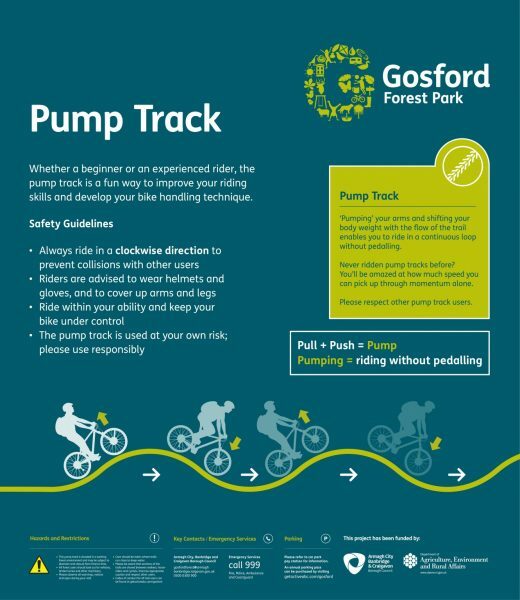 Follow Gosford’s 5km waymarked running loop around the woodland. 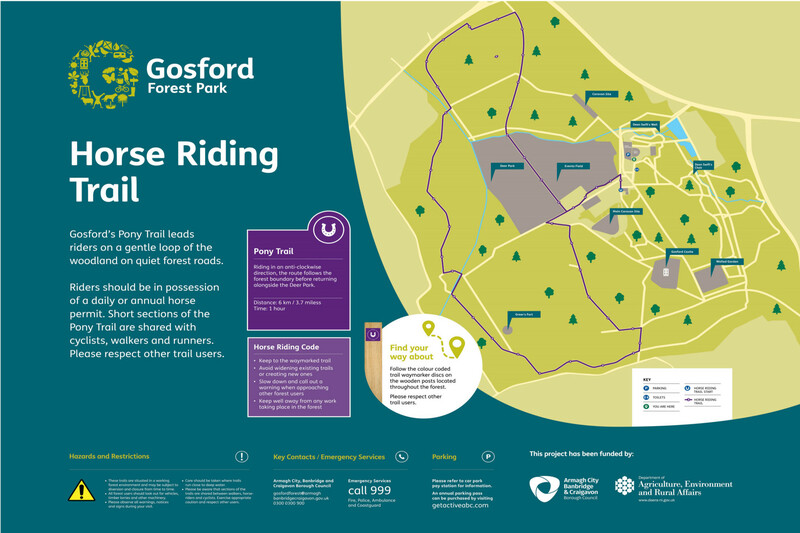 Saddle up to enjoy a 6km route around the forest boundary starting at the Horse Trail Car Park beside the Forest Office. Whether a beginner or an experienced rider, the pump track is a fun way to improve your riding skills. All mountain bikers should also be responsible towards other users of the forest and the surrounding environment. Below are some ways in which you can be a responsible mountain biker. The Leave No Trace programme is designed to help outdoor enthusiasts value the natural environment and to understand the impact of our activities. The Green Dog Walkers Pledge is a friendly way to tackle dog fouling issues in the Armagh City, Banbridge & Craigavon Borough Council area. 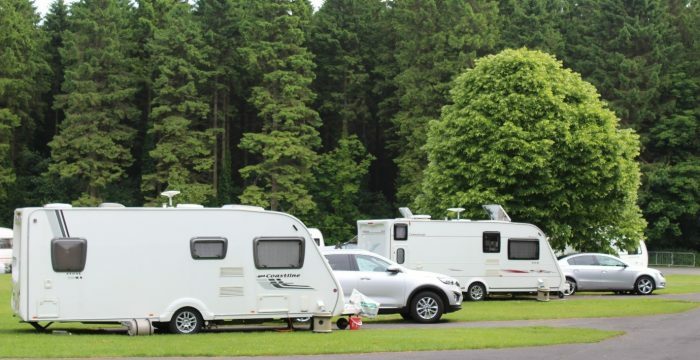 Situated in the heart of the forest, some 240 hectares of diverse woodland and open parkland, the caravan and camping park offers a place to relax, socialise and enjoy Mother Nature. 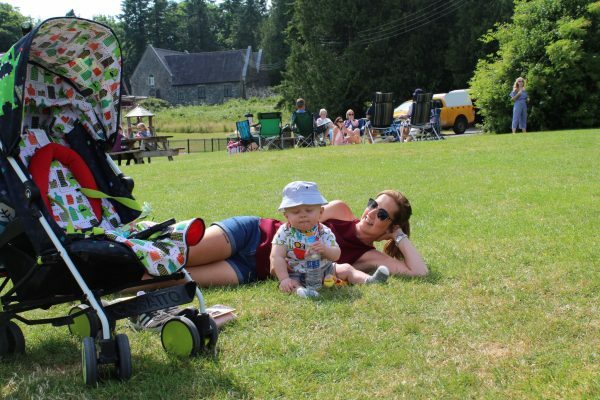 Open 365 days a year, this family friendly site has something for everyone, children’s play park, walking, pony and mountain bike trails, a pump track, or simply enjoy the wildlife or learn about the history of Gosford Castle and its historical features. Site A – is the main park with 40 hard standing pitches with electricity hook-ups and access to the amenity block. 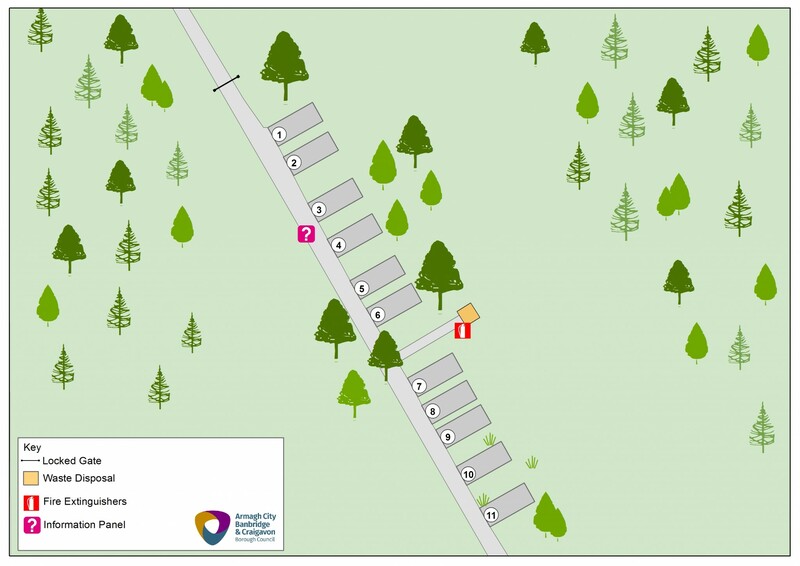 Site B – is located on the edge of the forest and away from the hustle and bustle of the main forest. This area hosts 11 hard standing pitches and chemical disposal unit but no amenities. There is no electricity at Site B. The main campsite accommodates 11 pitches. They are not marked out so please be mindful when pitching your tent and parking your car. Close to the amenity block and function hall, the site is ideal if you are hosting or taking part in an event. 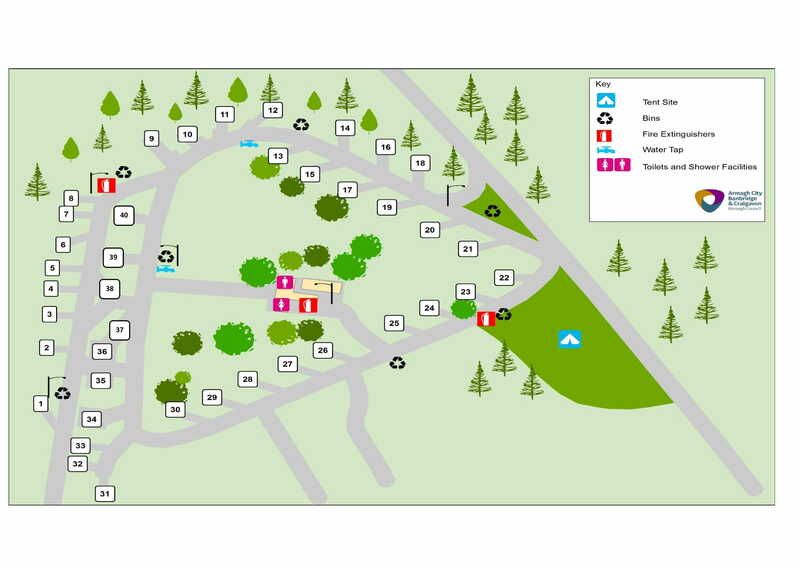 The youth site is located a short distance from the main campsite and overlooks the main event field. This area is available for youth organisation whose leaders have been AccessNI checked www.nidirect.gov.uk/campaigns/accessni-criminal-record-checks. To book this location please contact the Forest Office. You may wish to consider hiring in a portaloo for the duration of your stay. Bank Holidays will be charged at double the normal rate. Additional staff will be charged at £15.00ph. To apply for a concession pass please download the form from our website and bring to the Forest office or pick one up on site. A concession rate is available if you meet any of the criteria below (proof is required). Adults of 60 years of age and over (Driving License, Smart Card, Passport). Disabled people and their carers. (Blue Badge, DLA or PIP letter). A concession pass should not be purchased for family or friends, it is for your use only. Where an individual with a disability is accompanied by a carer – free use will be granted to the carer where the caring responsibility does not allow the carer to enjoy the activity themselves (e.g. caring for an individual with a severe disability). Where caring responsibilities allow the Carer to also participate in and enjoy activities the Carer will pay the concession rate. Proof of concession can be shown at the Forest Office Monday to Thursdays at 9.30am. You can purchase a standard rate pass online using a credit/debit card via this website. You can purchase a standard or concession rate pass in the Forest Office or in the hut using cash, cheque or credit/debit card. How many vehicles are covered per annual pass? The annual pass covers up to two vehicles, a pass is provided per vehicle. How long does it take to process a pass? A pass purchased online will take approximate one working weeks and it will be posted out to you. A pass purchased within the Forest will be processed immediately. How long is a pass valid for? A pass is valid for a full calendar year from date of purchase. Where should I display my pass? Passes must be displayed on your vehicle dashboard at all times while in the Forest. What do I do If change my vehicle/registration? Please report to the Forest Office, surrender your old passes and new passes will be issued there and then. What if I forget or lose my pass? Please report to the hut/Forest Office on arrival and speak to a member of staff. If lost please contact the Forest Office for a replacement. How do I renew my pass? Please keep an eye on the parking page on the website for full details. Am I able to use my Horse Box pass when entering without the Horse Box? Yes, your horse box pass allows you to park your car without having to bring a horse box. What do I do if I am locked into the Park? Unfortunately we do not have staff on/near the site after closing time. We ask that you return your vehicle to the car park and make arrangements to pick it up the following day. Parking without an annual pass? Please pay the daily fee at the entrance hut on arrival or at the Pay and Display machine situated in the main car park. Please display your receipt/ticket on your dashboard, clearly visible for staff to see. When entering Loughgall please present your joint pass to the staff inside the office, only then will the barrier be opened. A team of established, experienced, professional local guides are there to show you more of what Northern Ireland has to offer. Founded in 1995, Gosford Karting has been offering excellent karting experiences ever since. 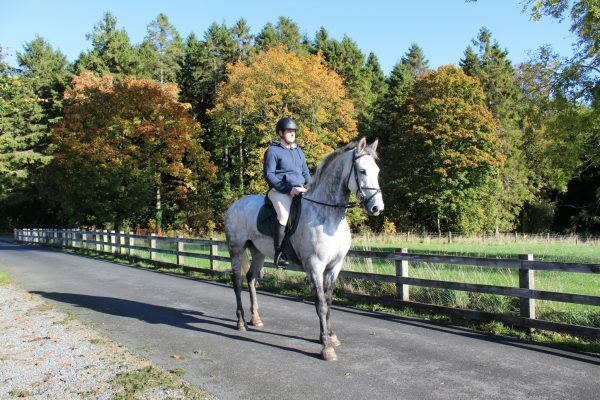 Millers Hill is a BHS approved equestrian business run by the McCrum family. 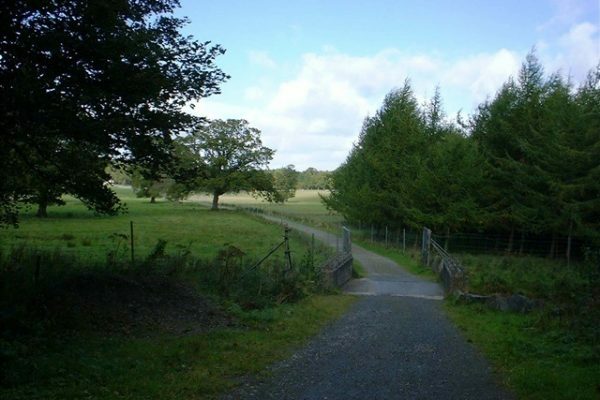 It is located approximately 1.5 miles from the village of Markethill. 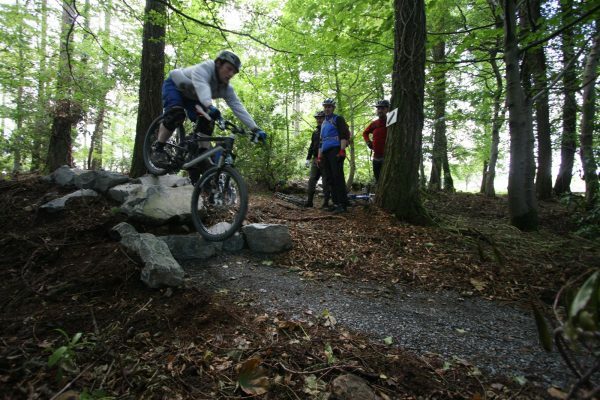 Lurgaboy Adventure Centre is one of Northern Ireland’s leading Team building and Outdoor pursuits providers. Friendly little café, located in the small town of Markethill. Here you will find a tasty range of home-made savoury dishes, cakes and scones, all of which go perfect with a morning coffee.